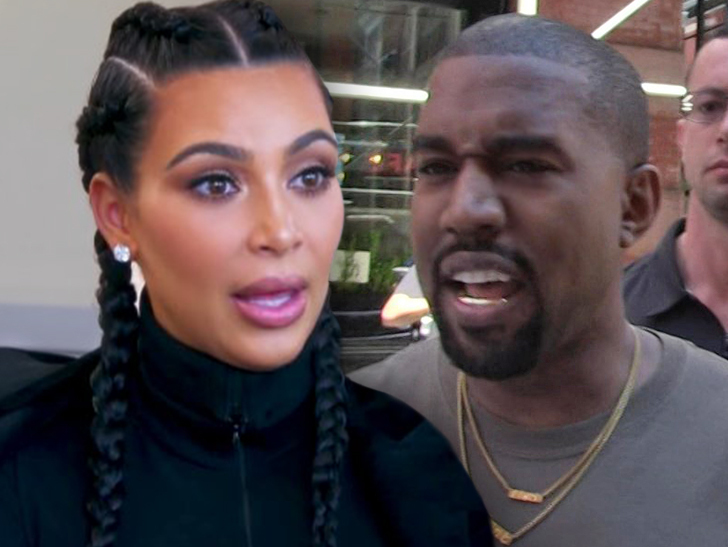 Kim Kardashian and Kanye West got hit by a burglar who ransacked 3 of their luxury vehicles, and made a getaway … but not before surveillance cameras captured the alleged perp. 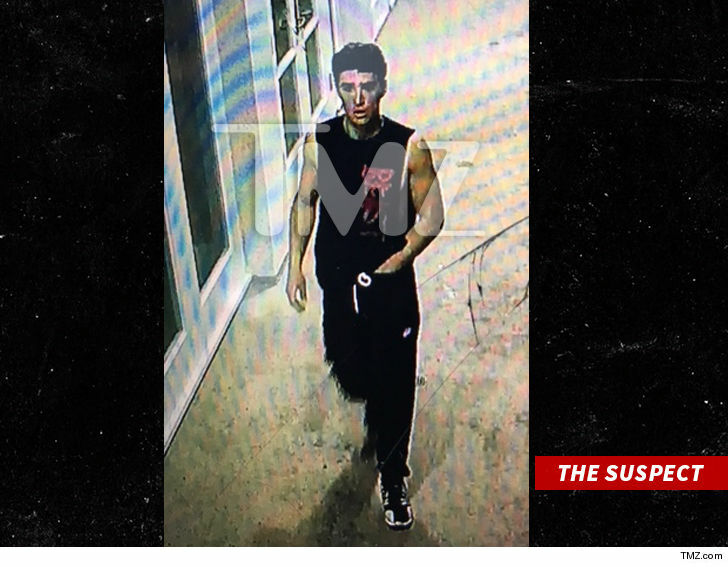 According to law enforcement sources … the burglary went down around 4 AM PT Friday in their Bel Air mansion. We’re told the suspect never entered the home, but trashed the cars in the driveway. After all that … we’re told all he got was 1 iPhone, which belongs to one of Kim & Kanye’s staffers. Our sources say security at the house spotted the guy and chased him off the property. We’re told investigators were given this image — from a surveillance system. 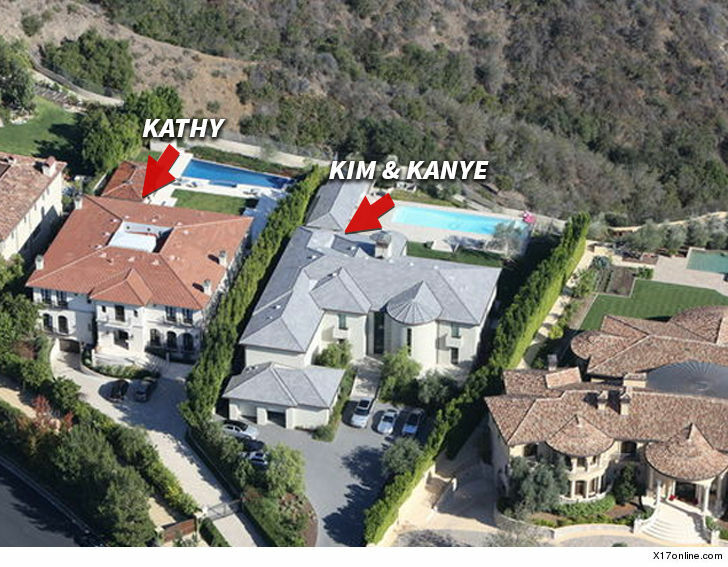 The guy didn’t stop with the Wests. We’re told he also hit their next door neighbor Kathy Griffin‘s place. Again, he trashed a car in the driveway and this time got a purse. Guess he was disappointed … since we’re told the purse was ditched nearby.